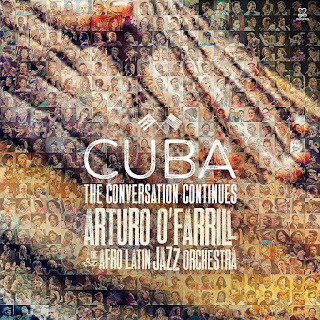 Recorded in Havana 48 hours after President Obama announced his plan to normalize relations between the U.S. and Cuba, Arturo O'Farrill & the Afro Latin Jazz Orchestra's "Cuba: The Conversation Continues" is a powerful statement, a juxtaposition of music and current events. A follow up to the Grammy-winning "The Offense of the Drum," the new album builds upon the conversation started by Dizzy Gillespie and Cuban percussionist Chano Pozo - a musical dialogue that bridged the gap between jazz and Afro-Cuban music. 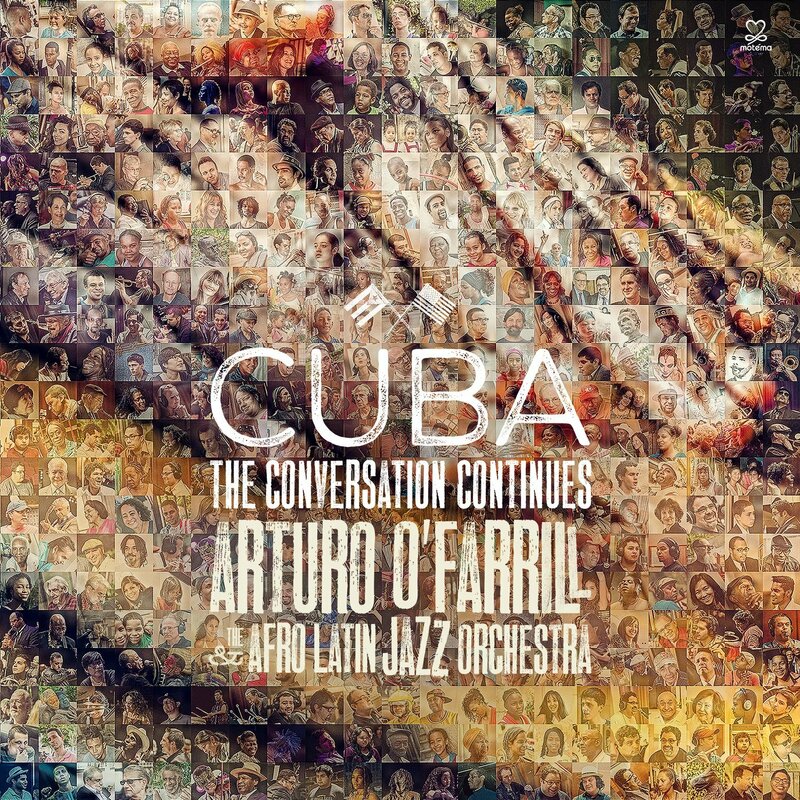 O'Farrill brings top composers from both the U.S. and Cuba to create a dazzling musical tapestry, successfully fulfilling Dizzy s dream of creating 'universal music' . Four-time ‘Best Vocal Jazz Album ‘Grammy nominee Karrin Allyson's ‘Many A New Day (Karrin Allyson Sings Rodgers & Hammerstein)’ is a 14-song collection featuring Allyson’s romantic, sly and swinging take on songs that have become part of our cultural fabric, from ‘Oh, What a Beautiful Morning’ to ‘Happy Talk’ to ‘I Cain’t Say No’ and numerous others. 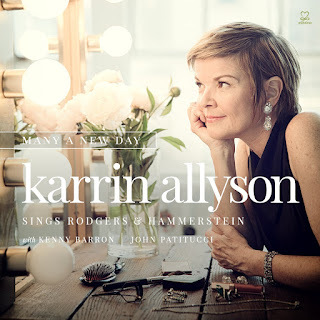 The collection, which marks the singer’s debut on the Motéma label, features the distinctive pairing of Kenny Barron on piano and John Patitucci on bass (only the second time the two have recorded together). Richard Rodgers and Oscar Hammerstein’s legendary musical partnership is among the greatest of the 20th century, resulting in such seminal Broadway productions as The King and I, South Pacific, Sound of Music, Oklahoma and Carousel. With her distinctive vocals, Allyson takes an array of these beloved songs on an elegant, intimate and joyful ride. Her arrangements, impeccably performed by Barron and Patitucci, manage to infuse these musical theater gems with a spare, sophisticated and intimate vibe that recalls the wee-hours in a late night Paris jazz club. “[Grace] has the toughness of Janis Joplin and the sultry moodiness of Joss Stone…” — Billboard // “We hope you get the Memo. Grace is one of the year's most important new voices that needs to be heard. Meet soul music's 21st century superstar." — ArtistDirect. 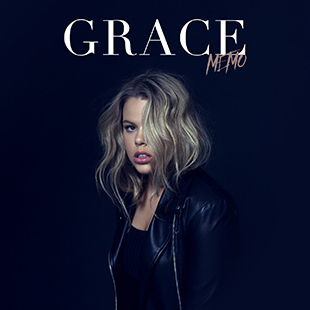 Australian vocal powerhouse Grace recently released her debut EP, Memo, via Regime Music Societe/RCA Records, and the eighteen-year-old is one of the hottest pop-soul prospects this year. Memo is filled with original songs that highlight her influences, which range from Gladys Knight to Amy Winehouse. Grace co-wrote all of the EP’s five songs, including the title track when she was only 16 and recording it on her iPhone. Grace’s first single is a cover of Lesley Gore’s 1963 anthem “You Don’t Own Me,” featuring new verses rapped by G-Eazy. It was produced by its original producer, the legendary Quincy Jones and Parker Ighile (Nicki Minaj).